GojoSpin can be used across marketing channels — events, in-store, online, and more. Collect leads anytime, anywhere. 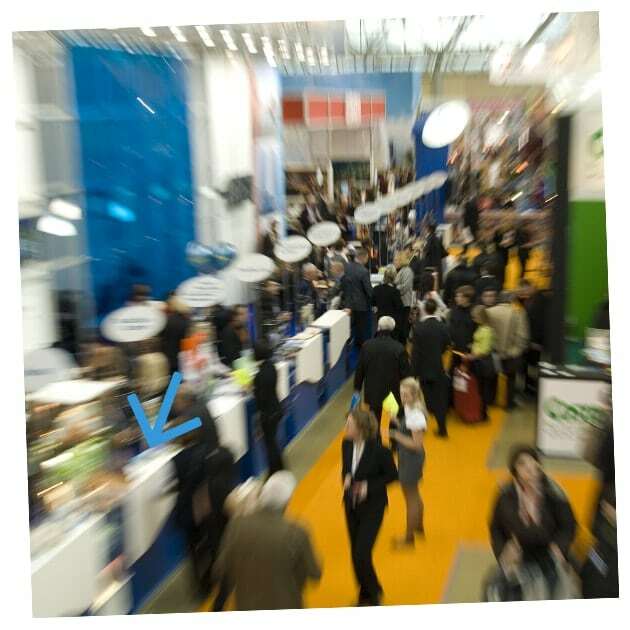 Use GojoSpin on a tablet or touchscreen at your conference booth. Give away swag, discounts, or big grand prizes with managed inventory. Create a buzz and collect leads for pennies a piece. Use the GojoSpin widget to display a spinner on your website. Engage visitors, dole out instant coupon codes, build your mailing list, and keep people coming back for more. 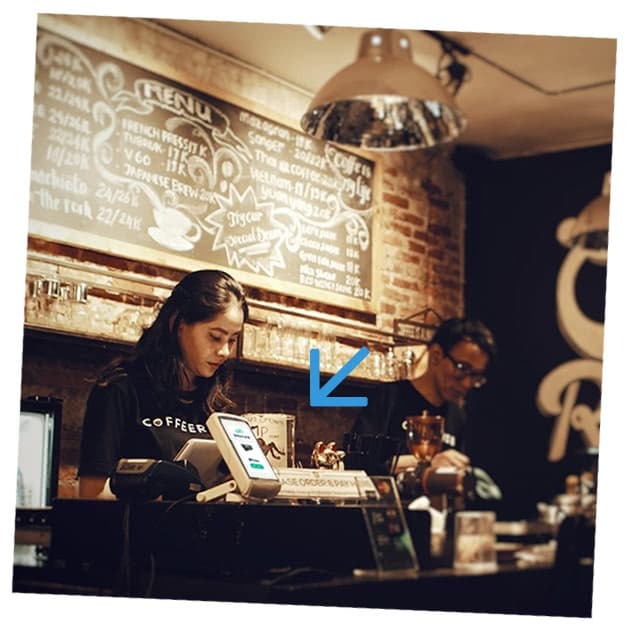 Use GojoSpin on a tablet or touchscreen at the register of your restaurant, coffee shop, food truck, or retail store. Customers can spin on their devices while waiting to be served. Instant discounts are a brand-building mood booster that no one forgets. "No more begging for emails. GojoSpin makes email collection fun for our prospects and our sales team!" © 2019 GojoSpin. All rights reserved.